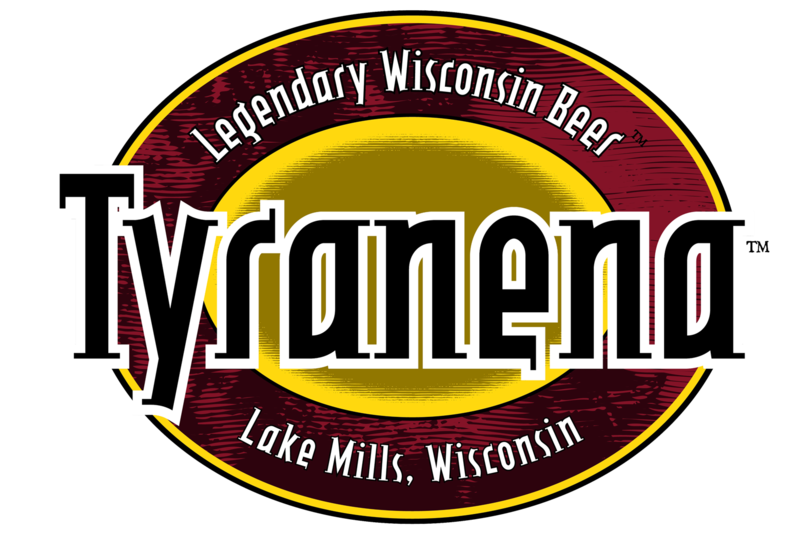 On this day in 1999, Tyranena Brewing Company in Lake Mills, Wisconsin begins operation after being founded almost a year earlier. Only a short distance from Milwaukee and Madison, this 30 bbls brewery produces some of the regions favorite libations. As the legend has it, Tyranena was a lake where foreign tribe built “a series of stone structures and effigy mounds”. Today, no one knows the true purpose for these mounds and many are merely left to theorize. Are these formations still around? Yep, but you’ll need to dive deep because they lie at the bottom of what is now, Rock Lake. If you find yourself near Tyranena, don’t hesitate to stop by, enjoy the beautiful label art and try one of their many fantastic beers. We personally enjoy Bitter Woman IPA whenever we get the chance!